"We know that the final product will be excellent quality and in keeping with what we wanted." Nigel Gregory, The Croucher Brewing Co.
Chris Sanson, Proprietor of Unique Drinks of NZ. Chris manufactures and markets energy drinks in New Zealand and Australia. “It's always a pleasure to deal with Steam Brewing. 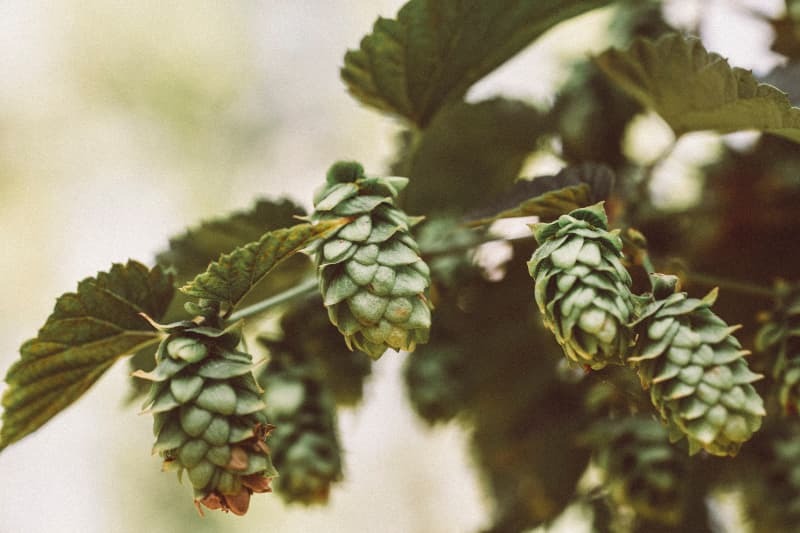 Their team has a wealth of industry knowledge and are always friendly, helpful and easy to deal with"
Partner with us – be it Beverage, Beer or RTD. Steam Brewing a pioneer of the contract brewing Craft Beer industry in New Zealand, producing award winning beers for over 20 years. Shane Morley (Master Brewer IBD) leads a team of passionate world-class brewers, alongside a young and innovative crew of blenders. At Steam Brewing we can produce a variety of beverages. Additionally, we have on-site capability to package your product to your specific requirements. We don't just produce beer. 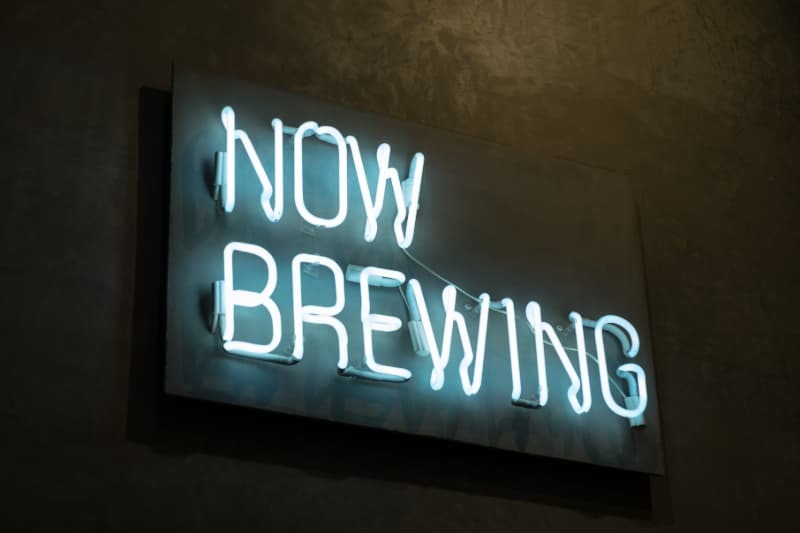 We can brew or blend - Beer, RTD's (Ready to Drink) or other beverages. for the 4th consecutive year! Steam Brewing Company is proud to be associated with Bach Brewing in the production of their award winning beers. 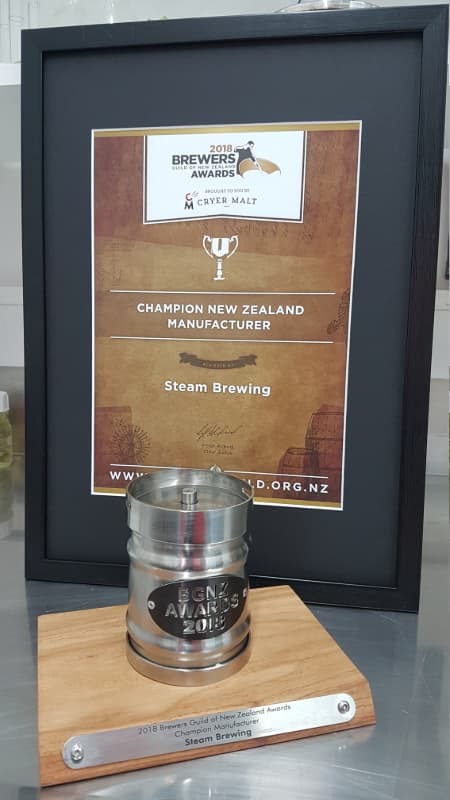 Congratulations to Craig Cooper and the team at Bach Brewing for picking up the inaugural Champion New Zealand Exhibitor trophy at the Brewers Guild of New Zealand Beer Awards 2018. Bach Brewing received an outstanding medal haul with six beers receiving recognition for excellence. 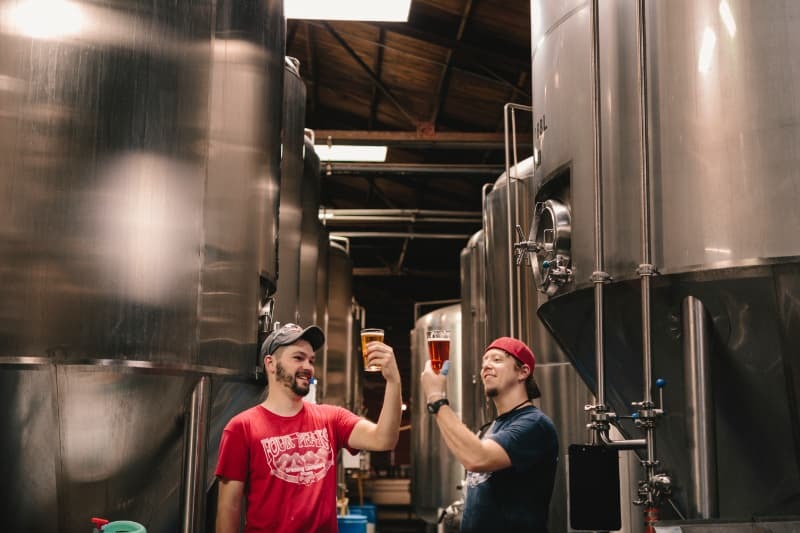 Click here for more information on Bach Brewing and their awesome beers.